JOKE is a collaboration between two architects and a medium through which to carry out architectural observation, research and design. 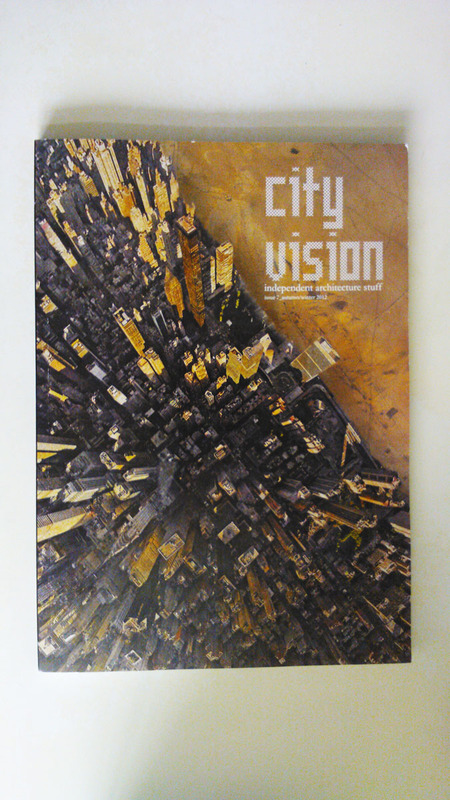 New York Glamour, a project on the critique of the current state of social imbalance by JOKE, was recently published in issue #7 of CityVision magazine. The project imagines the future of New York as a linear continuity of capitalistic intentions and suggests a cityscape which formally interprets the widening social distribution of capital. Epitomised by the airship of the 1920’s when New York was a land of potential and promise, this affection never managed to materialize, forever condemning the airship as a utopian reality etched only as a notion of romantic allure. JOKE reprogrammed these airships from its original intention as a mode of transportation into spaces for the 1% to finally escape from the rational grid of the city. 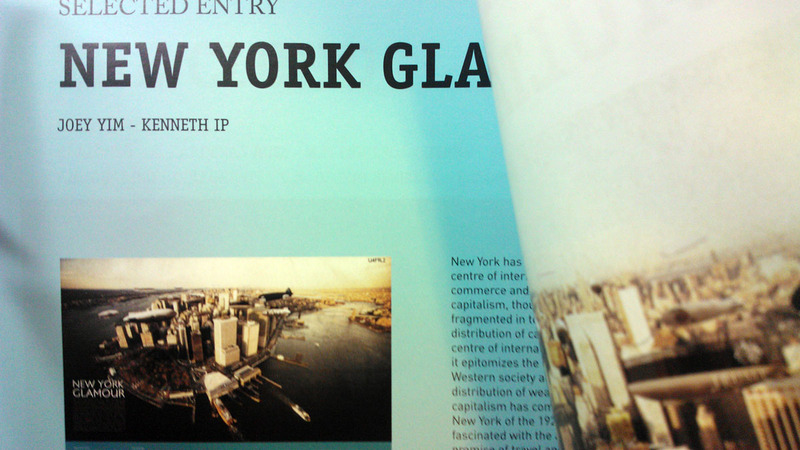 The airship becomes a critique against the free market mercantilism which New York has come to represent. CityVision is an independent architecture research centre based in Rome with the aim of generating a dialogue between the contemporary city and its future image. The magazine focuses on contemporary architecture and city culture and is distributed in museums, galleries, stores in Italy and New York. It can also be purchased online.